Made in Finland! 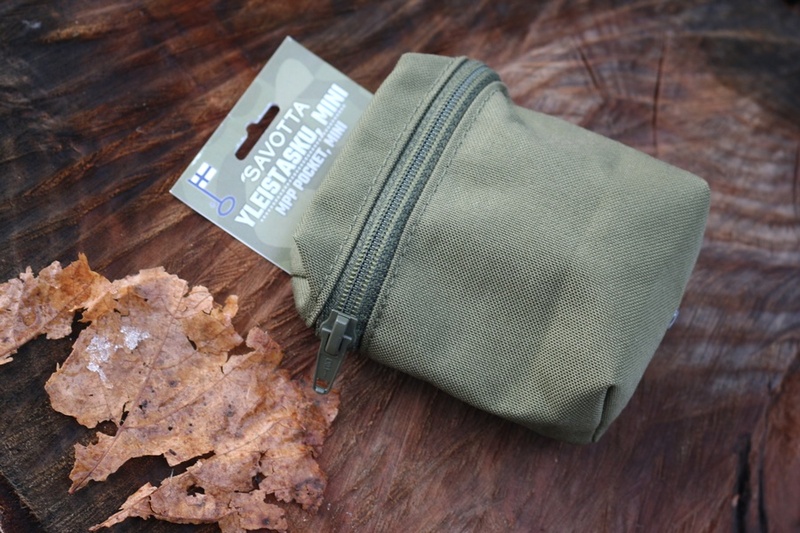 this is a well made, tough Mini Pocket Pouch. 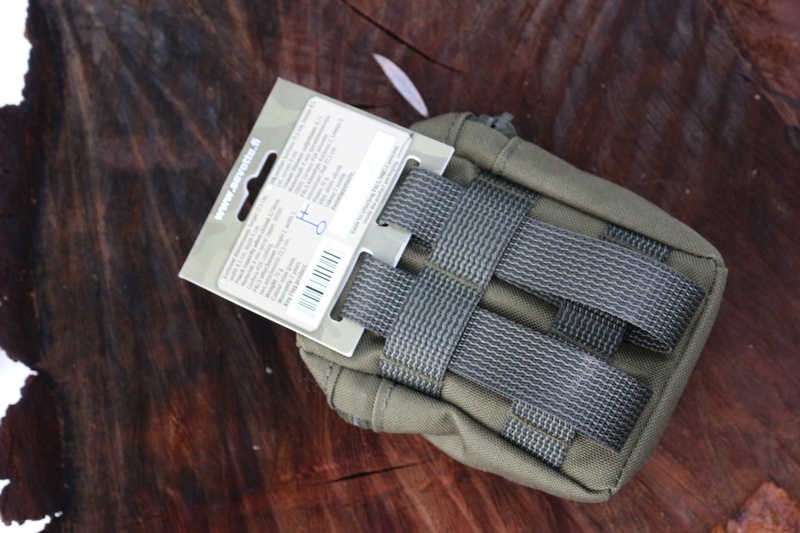 1000D cordura with HD 8mm spiral zip, the pouch can be belt mounted or pack mounted (has PALS). External dimensions are 12.5cmx 9.5cm x 6cm. 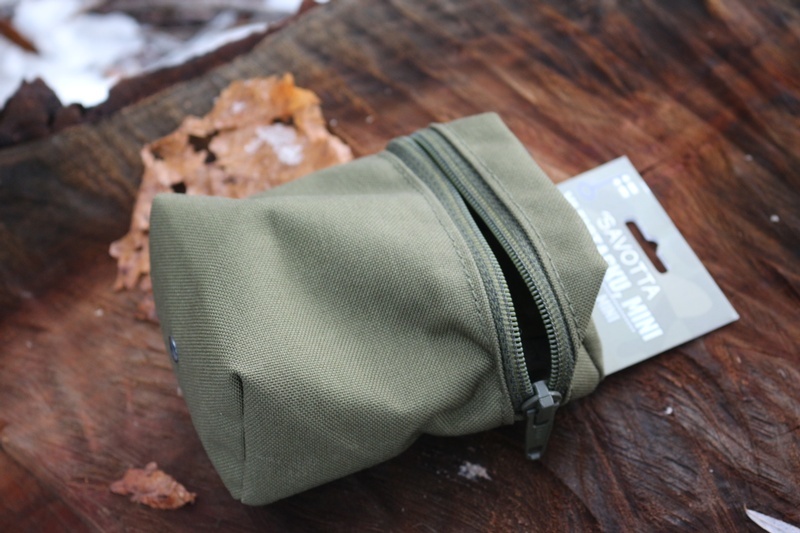 Purchase through PayPal by using the "Add To Cart" button above or use the form below to order the Savotta Mini Pocket Pouch . Feel free to contact us if you have any questions about the Savotta Mini Pocket Pouch .